From this point on all one-level names referenced in code will be tables managed by CAS. 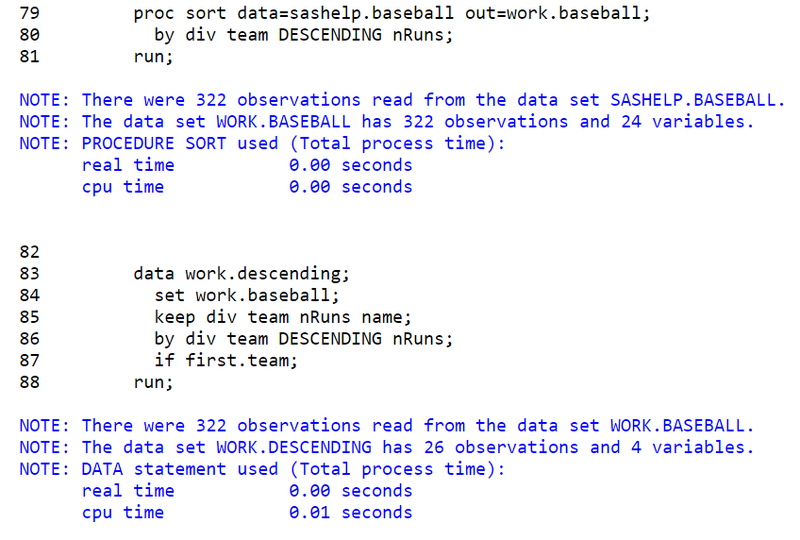 In figure 2 we are creating a one-level CAS table called baseball by reading the two-level named table SASHELP.BASEBALL. 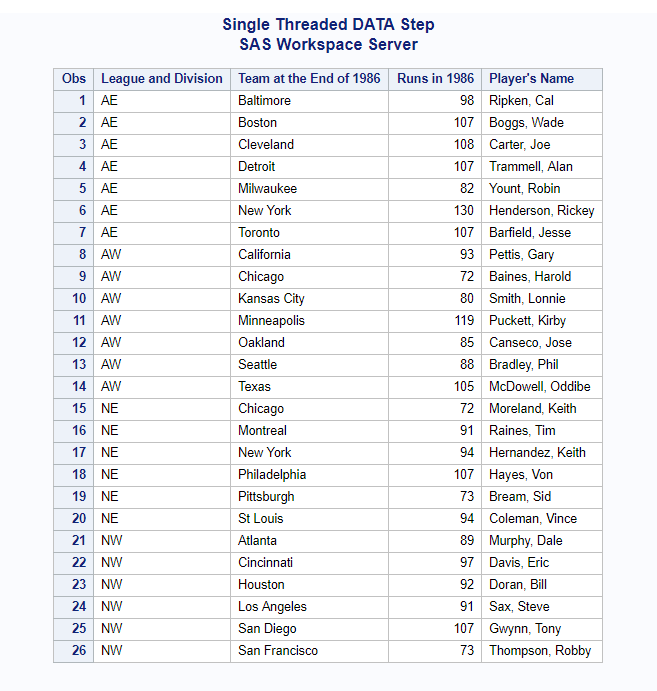 This step executes in the SAS Programing Runtime Engine (a SAS Viya based workspace server) and creates the table CASWORK.BASEBALL. Because of the “options user” statement we can now also reference that table using a one-level name i.e. BASEBALL. In Figure 3 we will use a DATA Step to read a CAS table and write a CAS table using one-level names. 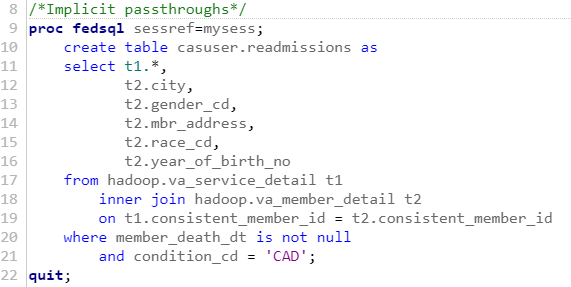 We can also see by reviewing the notes in the SAS log that this DATA Step ran in CAS using multiple threads. In Figure 4 we observe this PROC MEANS is processing the one-level named table BASEBALL. 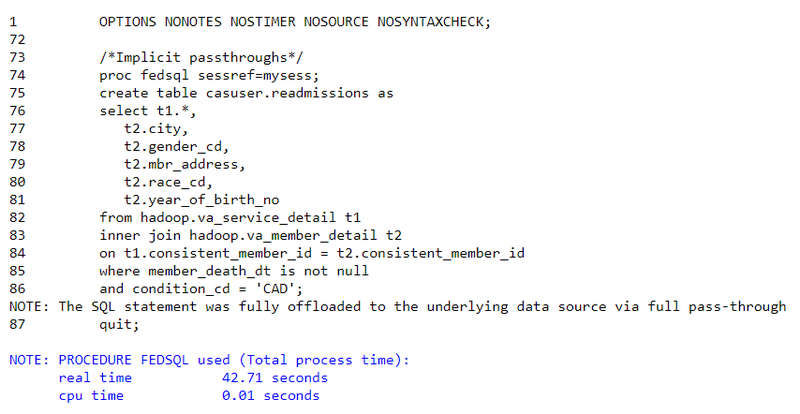 By reviewing the notes in the SAS log we can see this PROC MEANS ran distributed in CAS. Because the default location for one-level names is SASWORK, all tables in SASWORK are automatically deleted when the SAS session ends. When one changes the default location for one-level names, like we just did, it is a best practice to use a PROC DELETE as the last statement in your code to delete all one-level tables managed by CAS, figure 5. 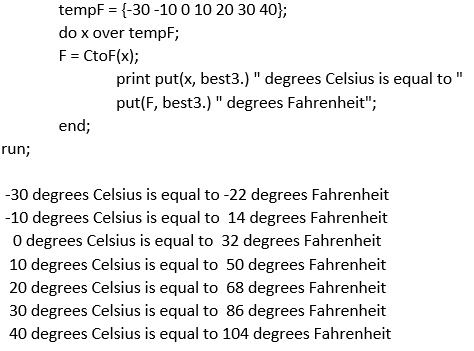 It is a very common SAS coding technique to read a source table from a non-SAS data store and write it to SASWORK. By using the technique describe in this blog one now has options on where to store the one-level tables names. As for me, I prefer storing them in CAS so I benefit from the distributed process (faster runtimes) that CAS offers. 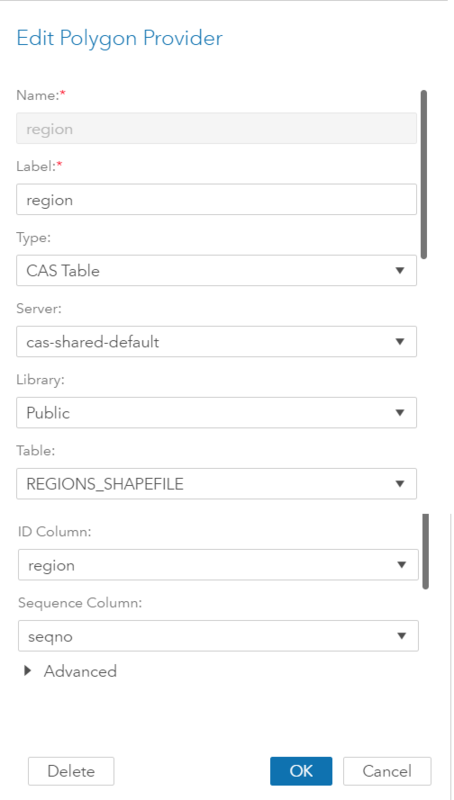 How to reference CAS tables using a one-level name was published on SAS Users. Convert as much code as possible into database native SQL. Execute the resulting query in-database. Bring the result back into SAS Viya. My SAS Viya is co-located within a Hortonworks Hadoop environment. Within this environment, I have set up multiple tables within Hive, which provides structure and a query-like environment for Hadoop data. 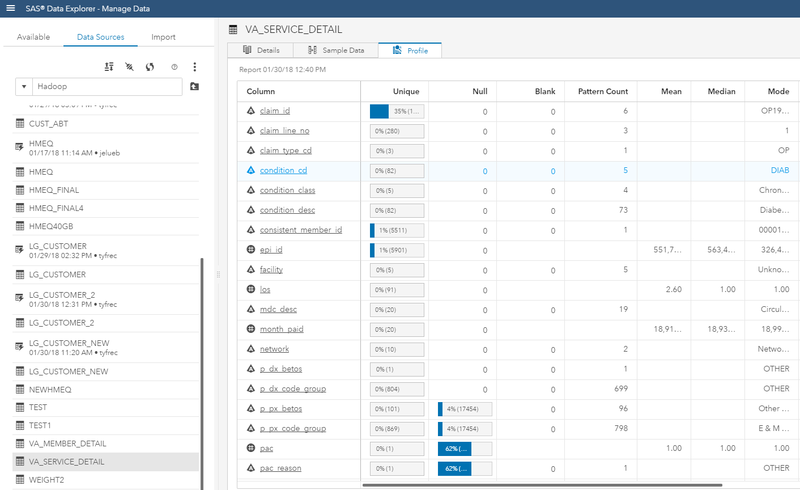 Using the SAS Data Explorer in SAS Viya, I can easily see the different tables in the Hive environment, and visually inspect them without having to load the data into SAS. The screenshot below shows the Hive table va_service_detail, which contains anonymous data related to recent hospital stays. In my Hive environment, I have a second table called va_member_detail, which contains information about the individuals who were hospitalized in the above table, va_service_detail. A summary of this Hive table can be found in the screenshot below. 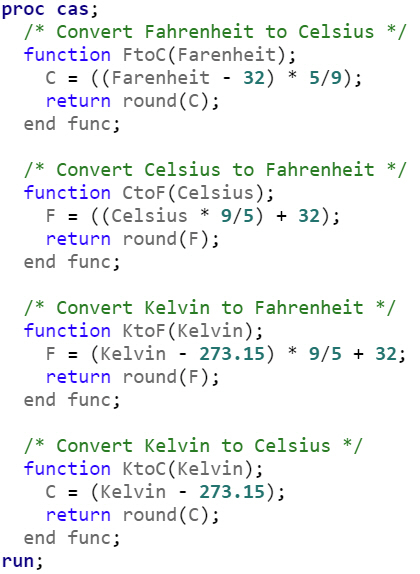 Translates the SAS FedSQL code into HiveQL. Executes the HiveQL script in Hive. Loads the resulting data in parallel into SAS. 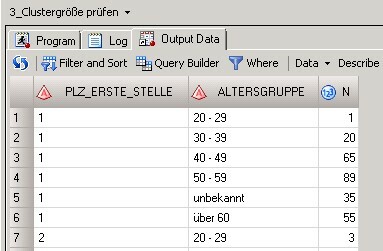 Looking at the log, we can see that the SQL statement was “Fully offloaded to the underlying data source via fill pass-through”, meaning that SAS successfully executed the query, in its entirety, in Hive. With the SAS Embedded Process for Hadoop, the resulting table is then lifted in-parallel from Hive into SAS Viya, making it available for analysis. As we can see in the log, it took 42 seconds to execute the query in Hive, and bring the result into SAS. 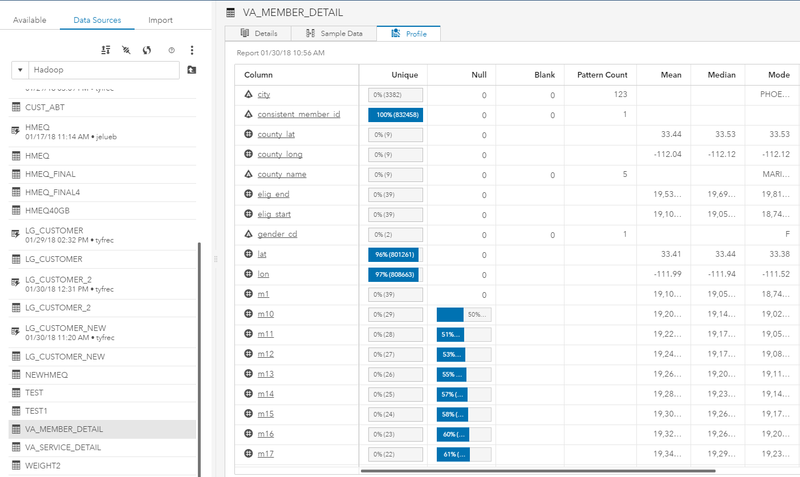 To compare efficiency, I redid the analysis, loading va_service_detail and va_member_detail into the memory of the SAS server and performed the join there. The execution took 58 seconds, but required three in-memory tables to do so, along with much more data passing through the network. 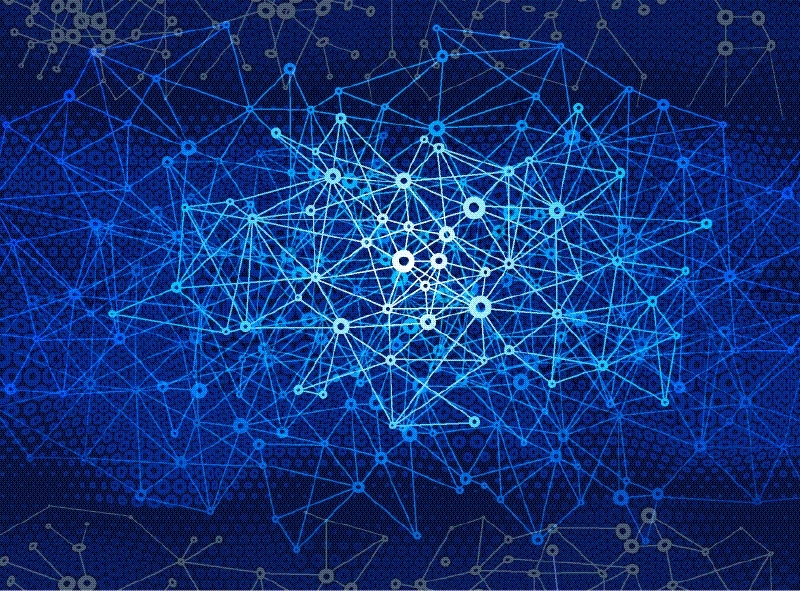 The implicit pass-through has the benefits of increased speed and decreased latency in data transfer by pushing the query to its source, in this case Hive. The Implicit SQL Pass-through to Hive in SAS Viya is a must have tool for any analyst working with Hadoop data. With normal SQL syntax in a familiar SAS interface, analysts can push down powerful queries into Hive, speeding up their analysis while limiting data transfer. Analysts can effectively work with large ever-growing data sizes, and speed up the time to value on solving key business challenges. Implicit SQL Pass-through to Hive in SAS Viya was published on SAS Users. Beam your customers into invisibility: a data protection masked ball to get you up to speed with the GDPR was published on SAS Users. Pseudonymagical: masking data to get up to speed with GDPR was published on SAS Users. 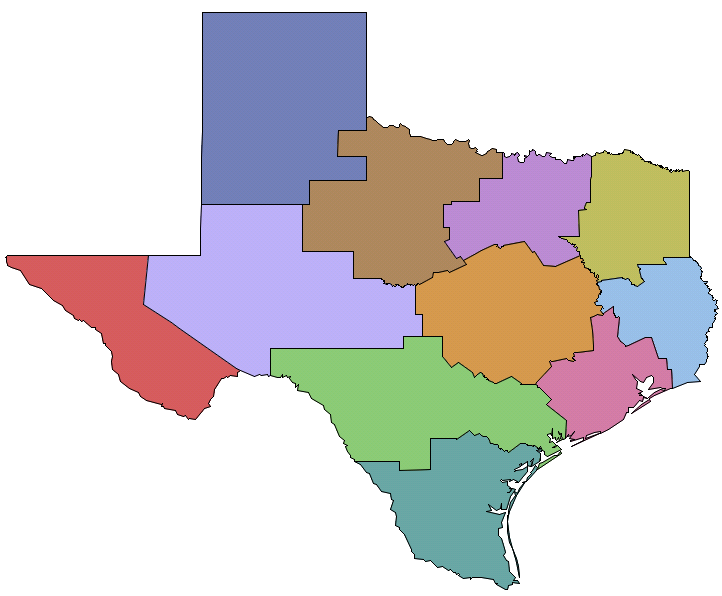 Are you interested in using SAS Visual Analytics 8.2 to visualize a state by regions, but all you have is a county shapefile? As long as you can cross-walk counties to regions, this is easier to do than you might think. Obtain a county shapefile and extract all components to a folder. 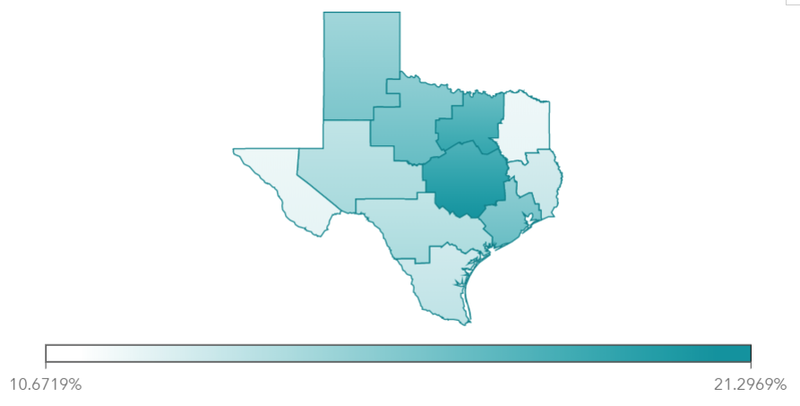 For example, I used the US Counties shapefile found in this SAS Visual Analytics community post. Note: Shapefile is a geospatial data format developed by ESRI. Shapefiles are comprised of multiple files. When you unzip the shapefile found on the community site, make sure to extract all of its components and not just the .shp. You can get more information about shapefiles from this Wikipedia article: https://en.wikipedia.org/wiki/Shapefile. Run PROC MAPIMPORT to convert the shapefile into a SAS map dataset. Use PROC GREMOVE to dissolve the boundaries between counties that belong to the same region. It is important to sort the county dataset by region before you run PROC GREMOVE. To validate that your boundaries resolved correctly, run PROC GMAP to view the regions. If the regions do not look right when you run this step, it may signal an issue with the underlying data. For example, when I ran this with a county shapefile obtained from Census, I found that some of the counties were mislabeled, which of course, caused the regions to not dissolve correctly. 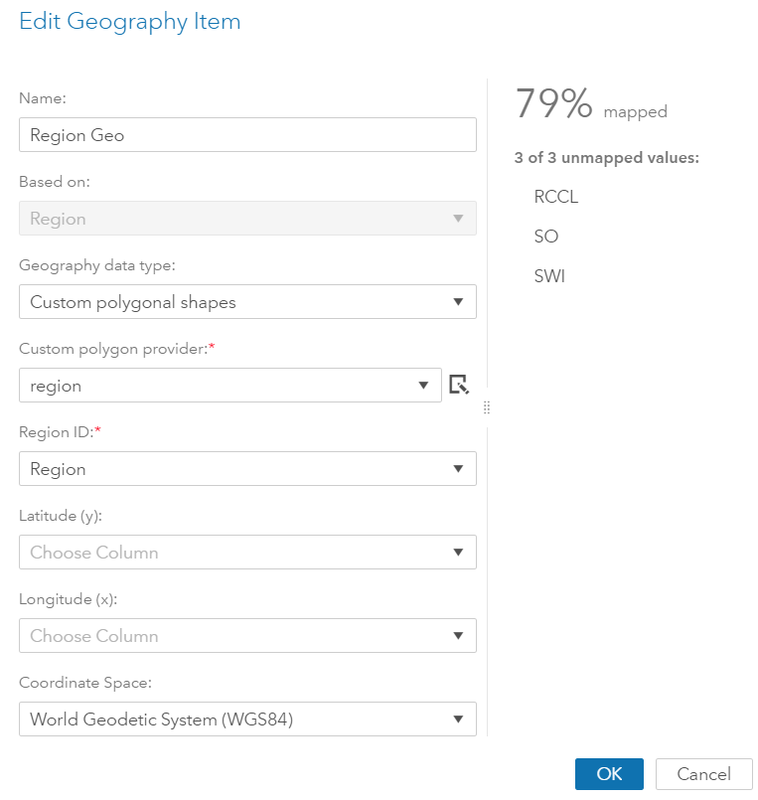 Load the new region shapefile in SAS Visual Analytics. In the dataset with the region variable that you want to visualize, create a new geography variable and define a new custom polygon provider. How to create custom regional maps in SAS Visual Analytics 8.2 was published on SAS Users. 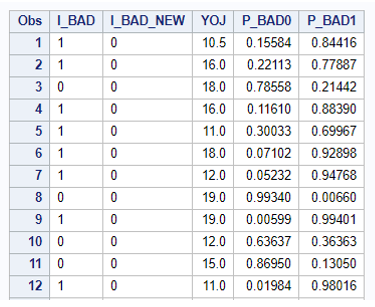 If you have worked with the different types of score code generated by the high-performance modeling nodes in SAS® Enterprise Miner 14.1, you have probably come across the Analytic Store (or ASTORE) file type for scoring. The ASTOREfile type works very well for scoring complex machine learning models like random forests, gradient boosting, support vector machines and others. In this article, we will focus on ASTORE files generated by SAS® Viya® Visual Data Mining and Machine Learning (VDMML) procedures. An introduction to analytic stores on SAS Viya can be found here. 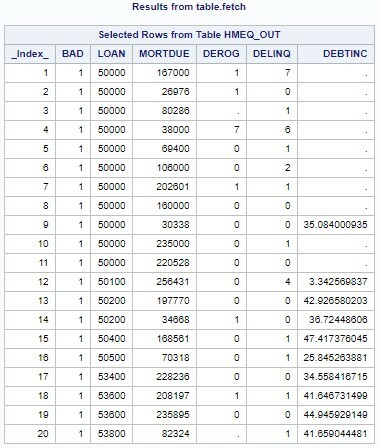 Generate an ASTORE file for a PROC ASTORE in SAS Visual Data Mining and Machine Learning. Shown below are a few observations from the scored dataset hmeq_scored where YOJ (years at present job) is greater than 10 years. In this segment, we will use PROC ASTORE to override the scoring decision from the gradient boosting model. To that end, we will first make use of the DESCRIBE statement in PROC ASTORE to produce basic DS2 scoring code using the EPCODE option. We will then edit the score code in DS2 language syntax to override the scoring decision produced from the gradient boosting model. A snapshot of the output from the above code statements are shown below. 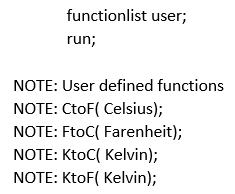 The analytic store is assigned to a unique string identifier. We also get information about the analytic engine that produced the store (gradient boosting, in this case) and the time when the store was created. 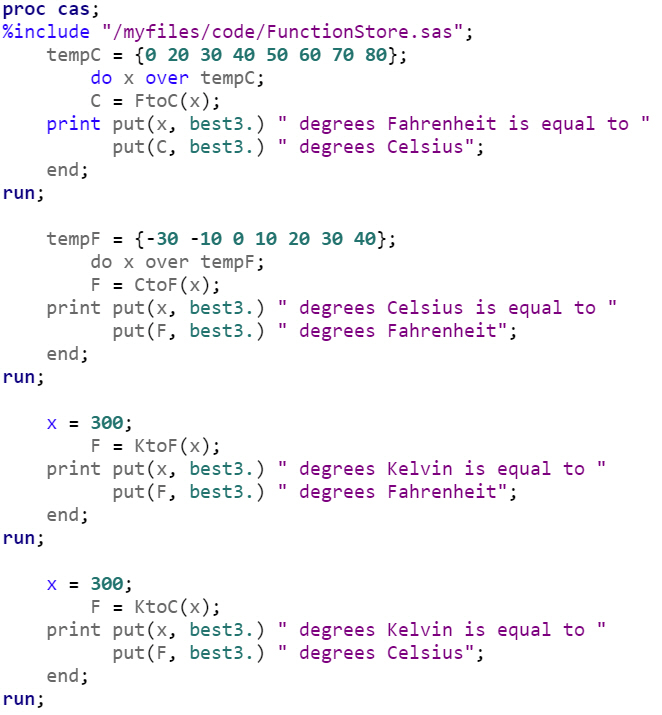 In addition, though not shown in the snapshot below, we get a list of the input and output variables used. Let’s take a look at the DS2 score code (“gb_epcode.sas”) produced by the EPCODE option in the DESCRIBE statement within PROC ASTORE. Because we are saving the outcome into a new variable called “I_BAD_NEW,” we will need to declare this variable upfront along with the rest of the variables in the score file. In order for this override to take effect, we will need to run the SCORE statement in PROC ASTORE and provide both the original ASTORE file (astore_gb), as well as the edited DS2 score code (gb_epcode.sas). 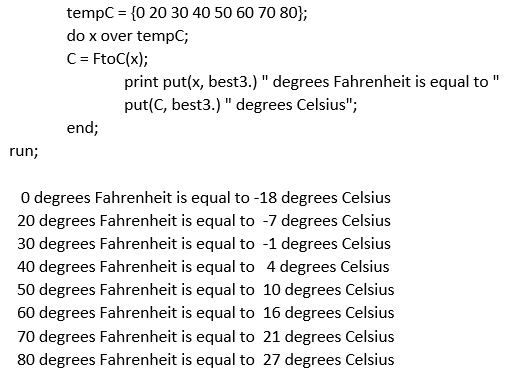 A comparison of “I_BAD” and “I_BAD_NEW” in the output of the above code for select variables shows that the override rule for scoring has indeed taken place. 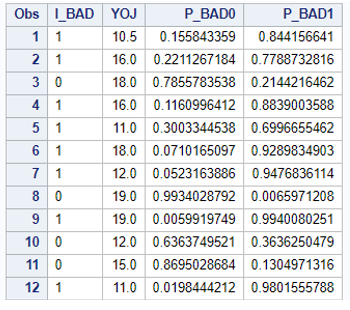 In this article we explored how to override the scoring decision produced from a machine learning model in SAS Viya. You will find more information about scoring in the Using PROC ASTORE to override scoring decisions in SAS® Viya® was published on SAS Users. This article and accompanying technical white paper are written to help SAS 9 users process existing SAS 9 code multi-threaded in SAS Viya 3.3. 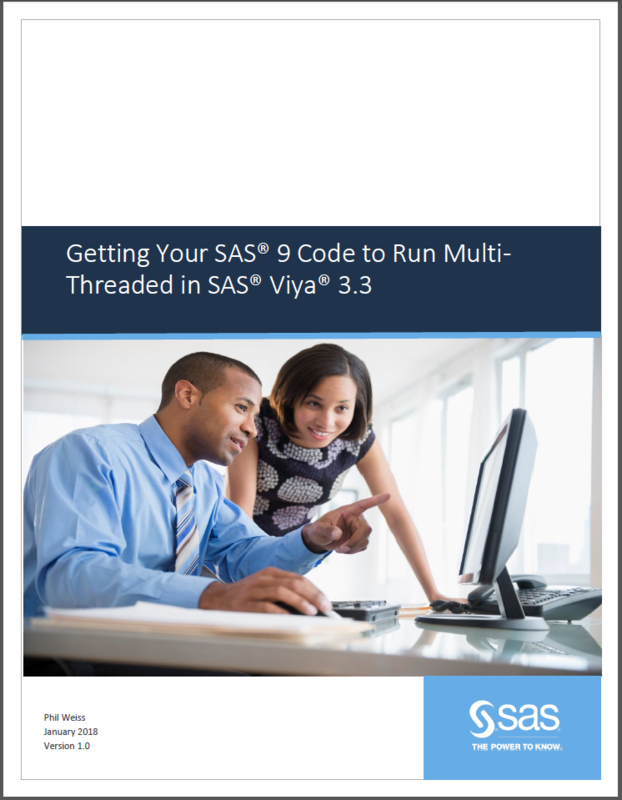 Read the full paper, Getting Your SAS 9 Code to Run Multi-Threaded in SAS Viya 3.3. 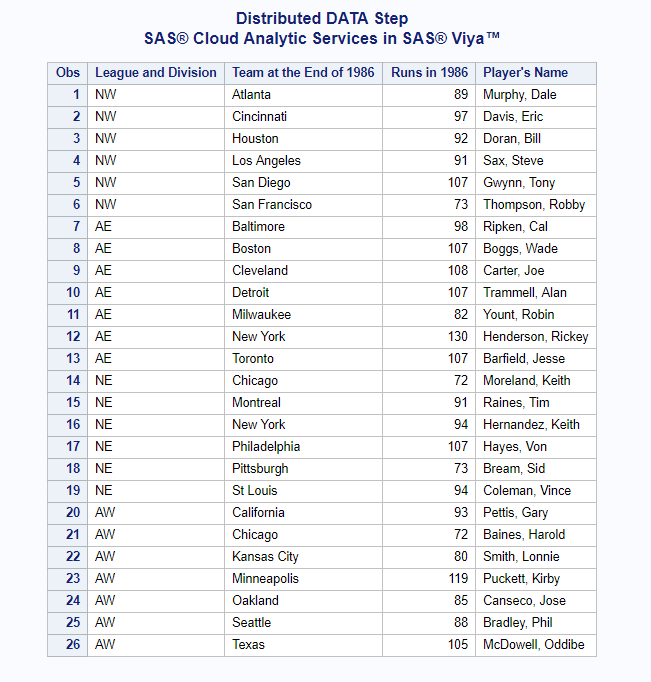 When I first began researching how to run SAS 9 code as multi-threaded in SAS Viya, I decided to compile all the relevant information and detail the internal processing rules that guide how the SAS Viya Cloud Analytics Services (CAS) server handles code and data. 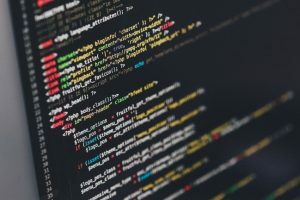 What I found was that there are a simple set of guidelines, which if followed, help ensure that most of your existing SAS 9 code will run multi-threaded. I have stashed a lot of great information into a single whitepaper that is available today called “Getting Your SAS 9 Code to Run Multi-threaded in SAS Viya”. Starting with the basic distinctions between single and parallel processing is key to understanding why and how some of the parallel processing changes have been implemented. You see, SAS Viya technology constructs code so that everything runs in pooled memory using multiple processors. Redefining SAS for this parallel processing paradigm has led to huge gains in decreasing program run-times, as well as concomitant increases in accuracy for a variety of machine learning techniques. Using SAS Viya products helps revolutionize how we think about undertaking large-scale work because now we can complete so many more tasks in a fraction of the time it took before. The new SAS Viya products bring a ton of value compared to other choices you might have in the analytics marketplace. Unfortunately most open source libraries and packages, especially those developed for use in Python and R, are limited to single-threading. SAS Viya offers a way forward by coding in these languages using an alternative set of SAS objects that can run as parallel, multi-threaded, distributed processes. The real difference is in the shared memory architecture, which is not the same as parallel, distributed processing that you hear claimed from most Hadoop and cloud vendors. Even though parallel, distributed processing is faster than single-threading, it proverbially hits a performance wall that is far below what pooled and persisted data provides when using multi-threaded techniques and code. 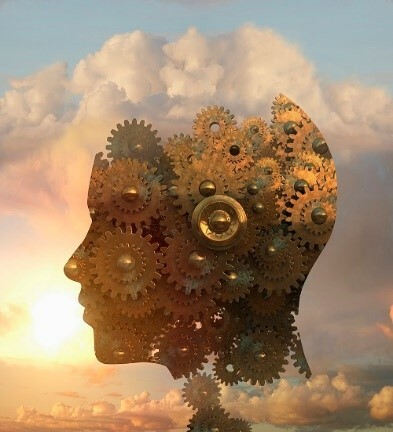 For these reasons, I believe that SAS Viya is the future of data/decision science, with shared memory running against hundreds if not thousands of processors, and returning results back almost instantaneously. And it’s not for just a handful of statistical techniques. I’m talking about running every task in the analytics lifecycle as a multi-threaded process, meaning end-to-end processing through data staging, model development and deployment, all potentially accomplished through a point-and-click interface if you choose. Give SAS Viya a try and you will see what I am talking about. Oh, and don’t forget to read my technical white paper that provides a checklist of all the things that you may need to consider when transitioning your SAS 9 code to run multi-threaded in SAS Viya! If you have any questions about the details found in this paper, feel free to leave them in the comments field below. Getting your SAS 9 code to run multi-threaded in SAS Viya 3.3 was published on SAS Users.